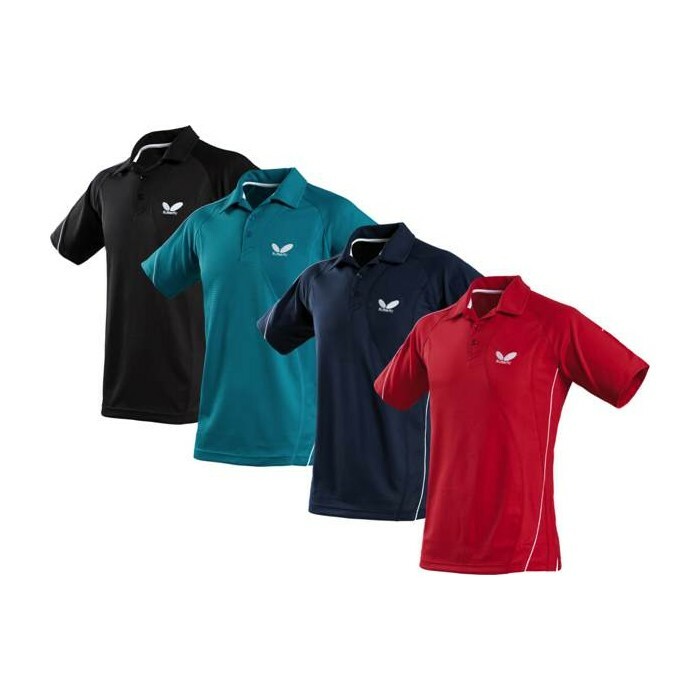 The Io Shirt range is made with a dimple elasticated dry fit design (97% Polyester, 3% Elastic). The shirt is elegantly designed while being highly functional for sports and leisure. The exclusive fabric mix produces a light to wear garment that repels moisture from the skin by quickly absorbing moisture and transferring it outside. Comes in standard adult sizes (XS - 4XL). Also comes in kids sizes (128, 140 and 152).